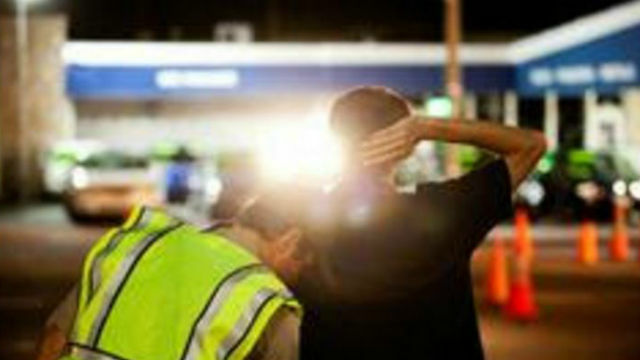 California Highway Patrol officers arrested fewer people so far this year than last year for suspected drunk driving in San Diego County, during its Christmas holiday enforcement period, the agency said Wednesday. CHP officers arrested 52 people in the county between 6 p.m. Friday and 11:59 p.m. Tuesday, according to the CHP. That’s down from 56 arrests in the area at the same time last year. Statewide, CHP officers arrested 1,059 people for suspected DUI violations from Friday night through late Tuesday night, up from 917 in 2017. There were 34 traffic fatalities reported by law enforcement agencies across the state during the period — including two in San Diego County. There were three fatalities reported in the county and 27 fatalities statewide at this point in the Christmas holiday last year.